The simplicity of this packaging allowed the products to shine within. 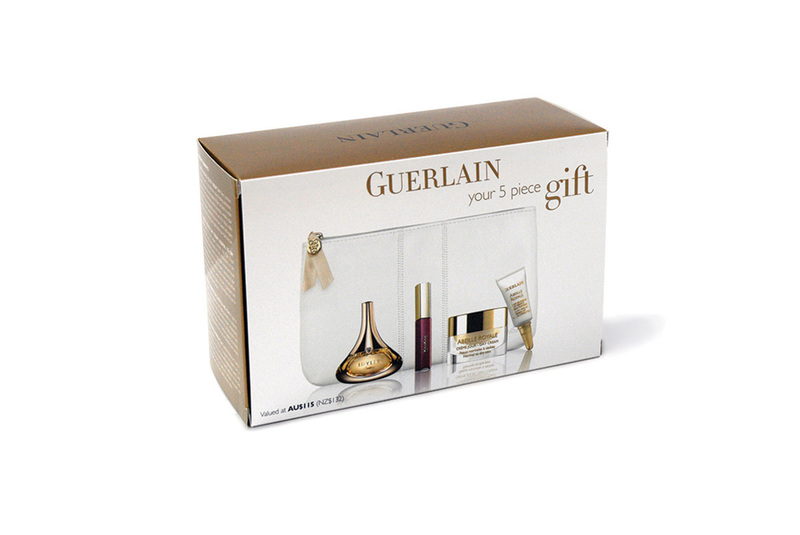 A die cut insert was created to safely secure the beauty samples included. This promotion proved to be a great success for the brand.